I will admit that I wasn’t so sure what the actual final score would be, since last time we swam against them it was insanely close. 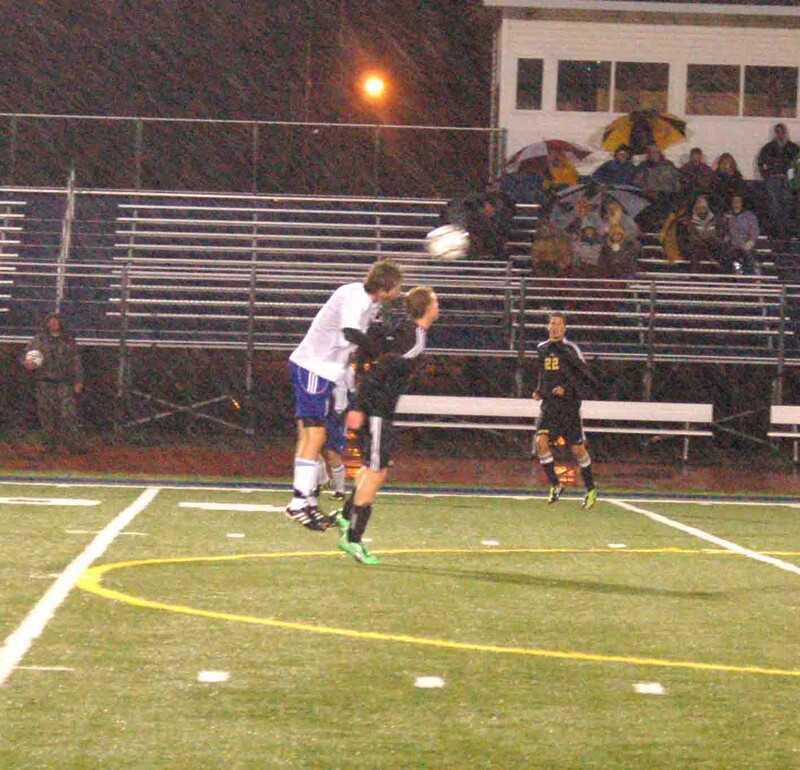 The season ended for the varsity boys soccer team last night after a tough 1-0 District loss to Plainwell. 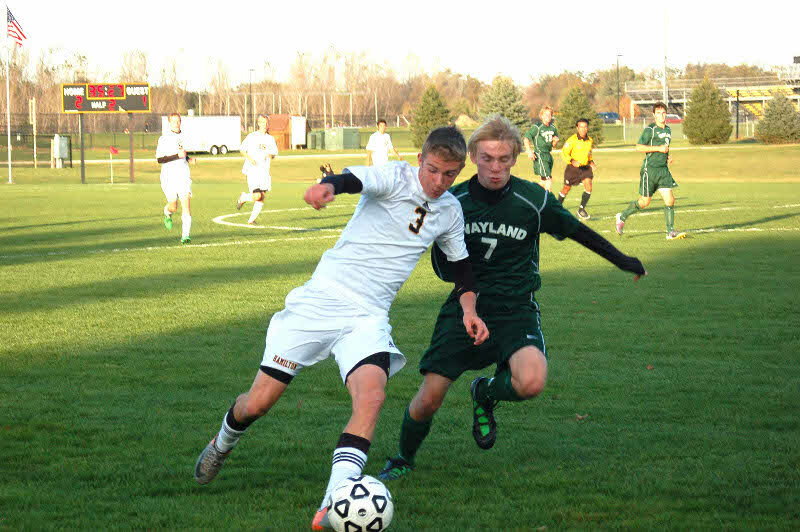 The Hamilton varsity soccer team defeated Wayland 5-1 at home in the first round of the District Tournament. When it comes to goals, all the girls aim for a better times then what they have. 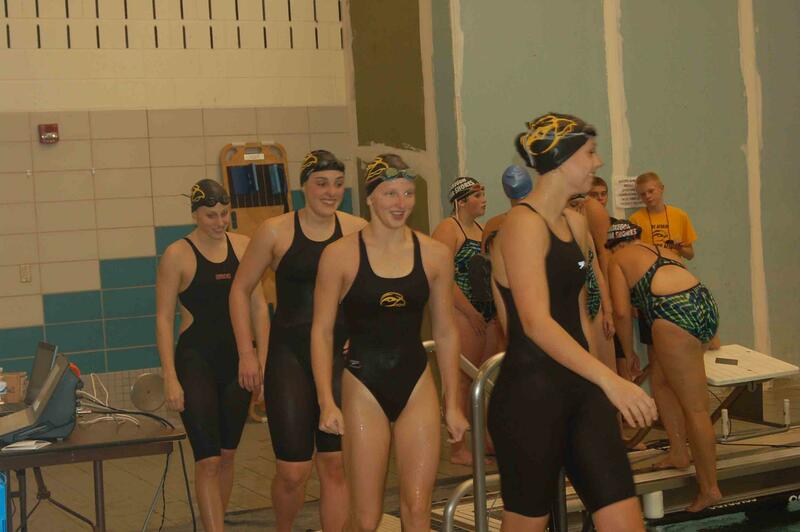 The girls varsity swim and dive team lost to Hudsonville by a score of 101-85. 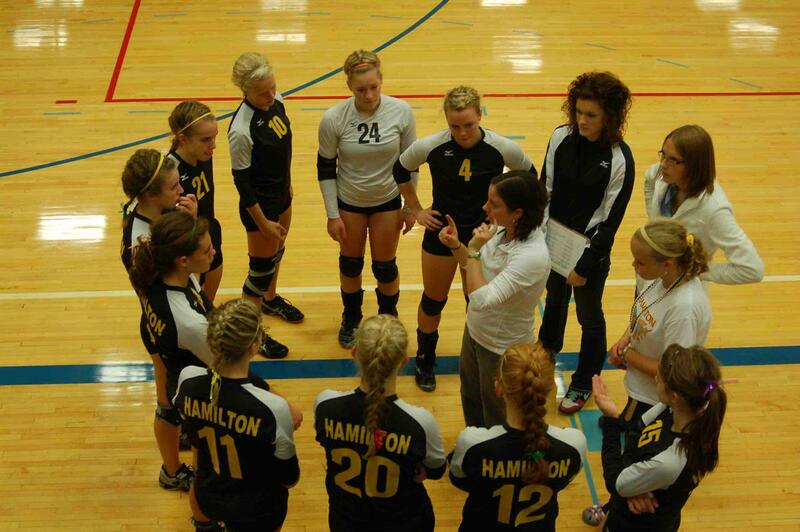 The girls played well and everyone contributed in the game against Wyoming Park. 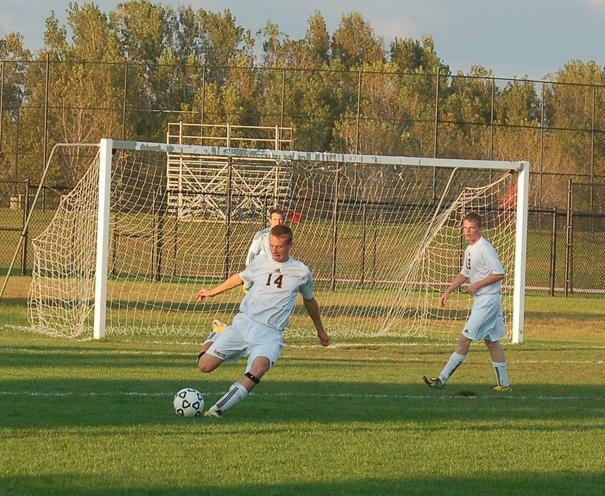 The Hamilton Hawkeye Varsity soccer team beat rival Holland Christian 4-1 in overtime. 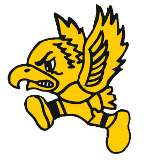 The varsity soccer team’s 4-1 overtime victory was the first time in history they have won against their big rival, Holland Christian.